This is my first ever post in MySQL, Reason is that I just started working in MySQL very recently. My requirement of the day was very simple, I had to load a set of data rows from a csv file into a table. 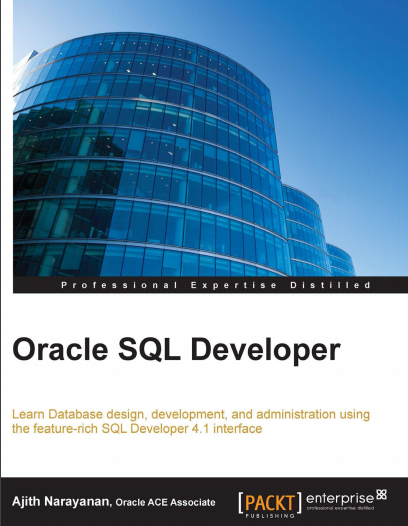 I was very sure that, there should be something similar to sqlldr in MySQL, and this is what I found and completed my work. Note:- Each schema in your database will have a directory of its own. 3) Since my data load failed with foreign key constraint and I was yet to prepare the master table data for load, I decided to disable to constraints for proceeding with my data load, and this is how I disabled the constraints check. 4) LOAD DATA again and this time it was successful. But all my CSV values in the csv file got loaded into the first column itself, I decided to delete the rows and LOAD DATA again correctly.